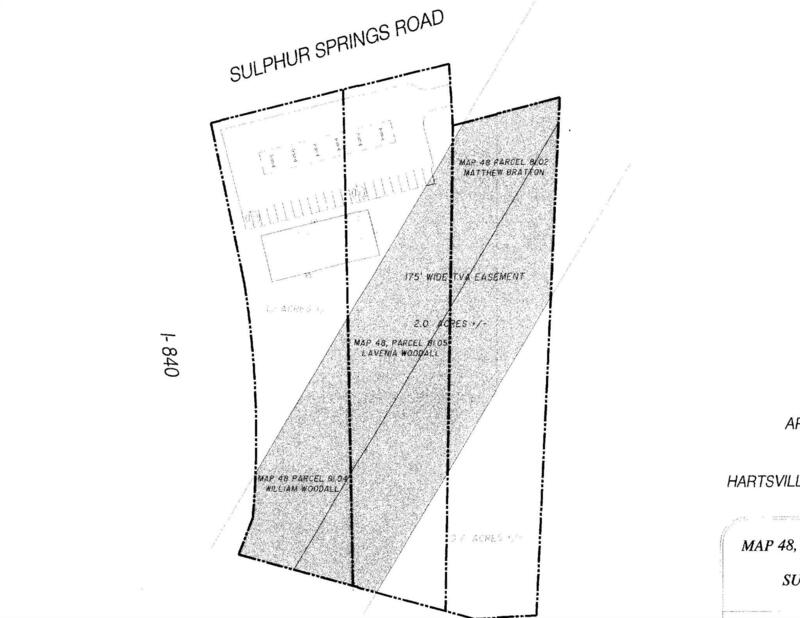 3 parcels totaling roughly 3.9 acres. Located on the corner of Sulphur Springs Rd and 840. Great site for a C Store in a growing market. Get in before prices skyrocket!